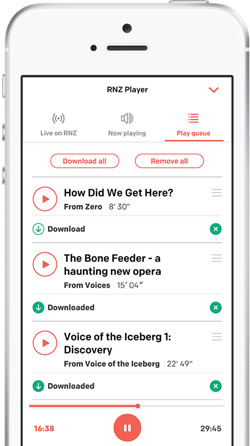 Why can't I hear RNZ in Reefton? 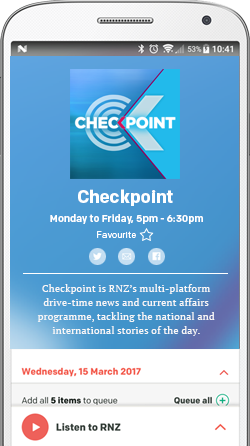 RNZ's Ian Bull gave us an answer. Phil Sutton of the NIWA answers:What would happen if the Gulf Stream shut down? Where are the windiest places in NZ? Lisa Murray from the Metservice answers.